I am here with the Review of my first and foremost a plummy shade apart from my usual pink and brown from Mac Cosmetics. Yes this time I thought to give a try to something different from pink and brown and red. 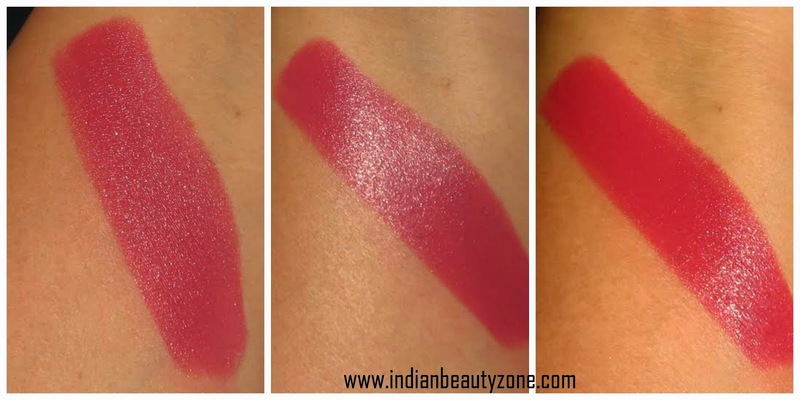 I admit I am not a huge fan of plummy lipstick so everytime I swatch a lipstick, I skip the plan to buy it but Mac lipstick craving is a nice plummy shade with the hint of pink in it. And specially the texture provoke me to buy it. 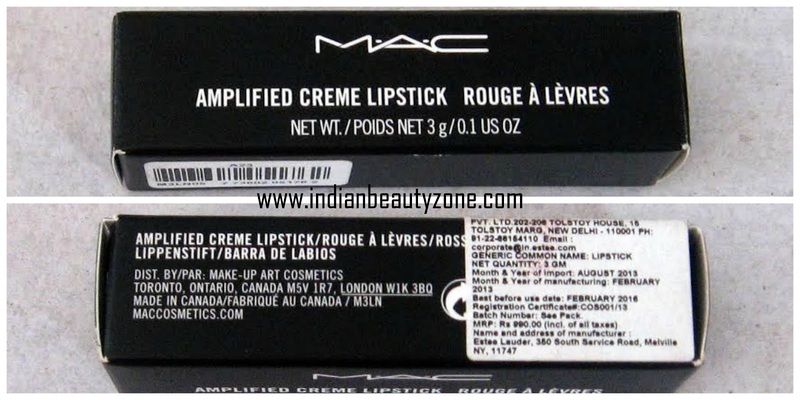 Availablility: Buy online at Ebay.in and at Mac Cosmetics website and also available in all MAC stores. Mac craving is described as a “burst of plum”. 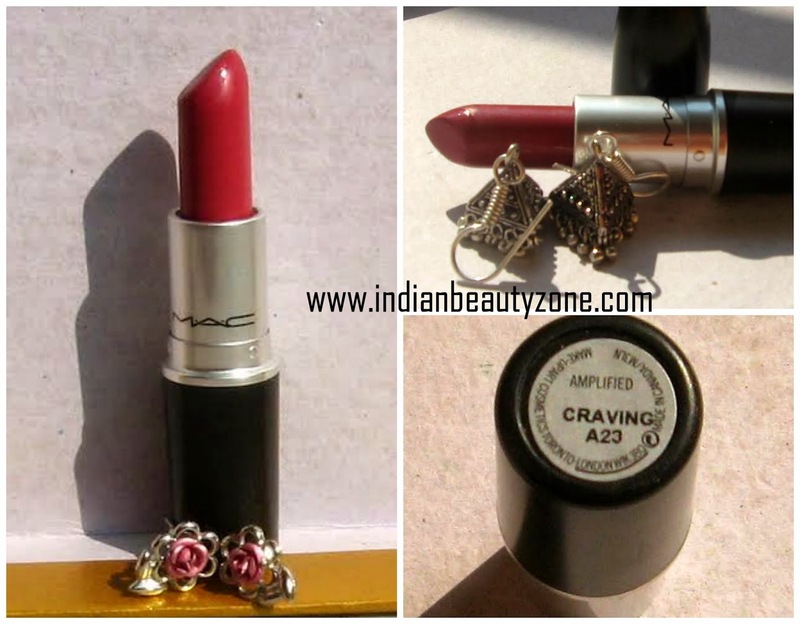 The amplified finish lipstick craving is from the permanent range of Mac lipsticks. The lipstick is cream in texture and so it glides smoothly on lips. The texture being creamy in texture but have awesome pigmentation, one swipe is just enough to get the actual shade but I swipe twice for my satisfaction. The lipstick smells the usual vanilla one which is the signature smell of Mac lipsticks. The lipstick helps to retain total moisture. The cream finish of the lipstick is just perfect for the winter mostly. 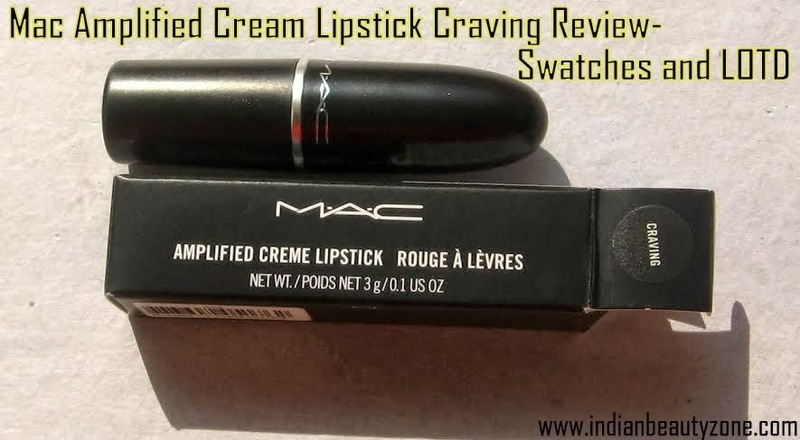 The lipstick being creamy never tends to bleed I think that is one foremost reason that why if anyone buy a mac lipstick for first time will never intend to buy from other brands mostly. Mac makes its own place by its quality. As you all know I love matte range mostly but as I am near to end of buying almost all my favorite shades from mac I thought to shift to other texture range and seriously I am not regretting at all. The only problem with this range is a proper exfoliation prior to application of the lipstick is needed otherwise it tend to cling on dry lips giving an uneven look. The shade is just perfect for medium to dusky skin beauties mostly but fair people with warm tones only can have it. The staying power of the lipsticks is near about 4 hours and it fades just after having small meal, but trust me the stain remain after it is pretty nice , atleast I love it to have it on my lips for another 1-2 hours but sometimes I go for re-application . Adding another point about this lipstick is the lipstick gives a nice pouty look to your lips. 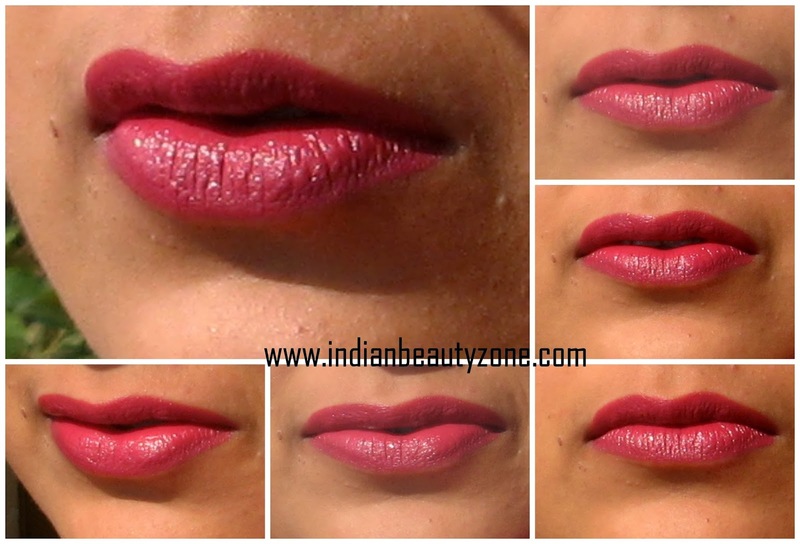 • Versatile shade will suit mostly medium to dusky skin beauties..
• Crème in texture so keep moistens your lips. • Staying power is approx. 4 hours without fading. • Cling to dry lips if not properly exfoliates prior to application of lipstick. yes. 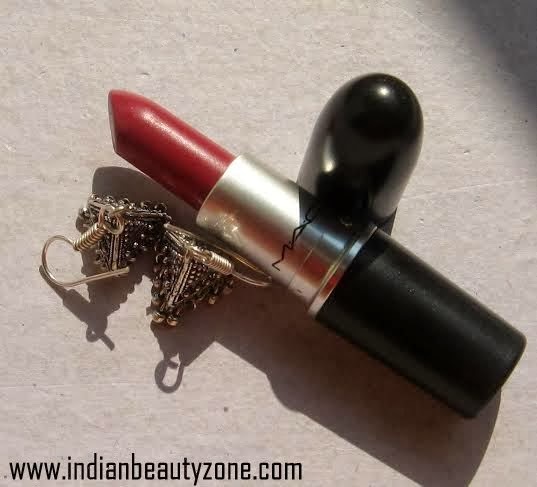 If you want a lipstick that stays pretty well and give you a pouty look of your lips and if you are looking for some crème lipsticks then do try this shade I can bet once you try you won’t regret even buying it then you must have this awesome shade in your vanity. If yes then don’t forget to show your love by commenting below Stay hot in this winter!